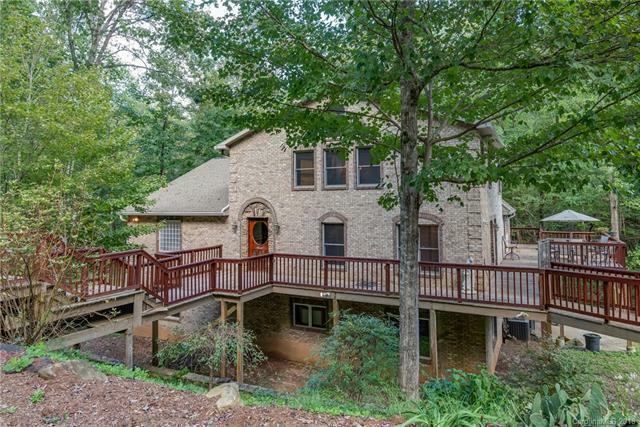 Lake Adger Beautiful custom brick home overlooking Ostin creek. 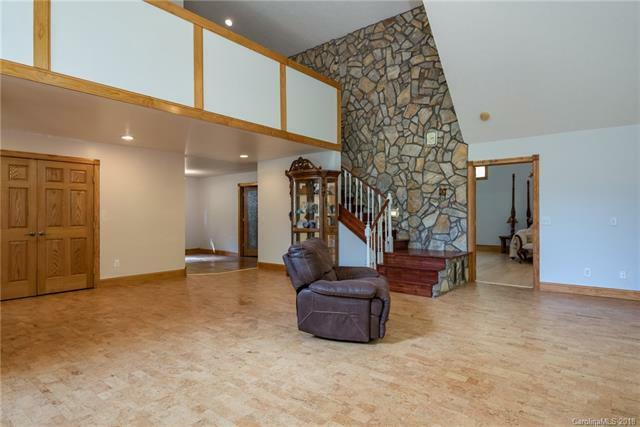 Privately situated on over 4 acres at the end of cul-de sac. Enjoy the sound of the water from the large wrap around deck perfect for entertaining. 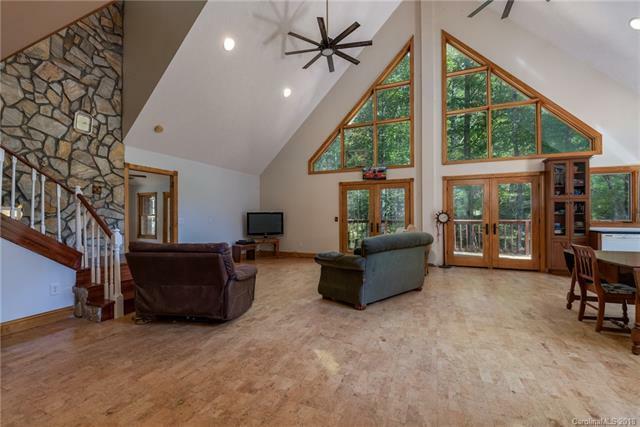 Open living with cathedral ceilings and glass picture windows. 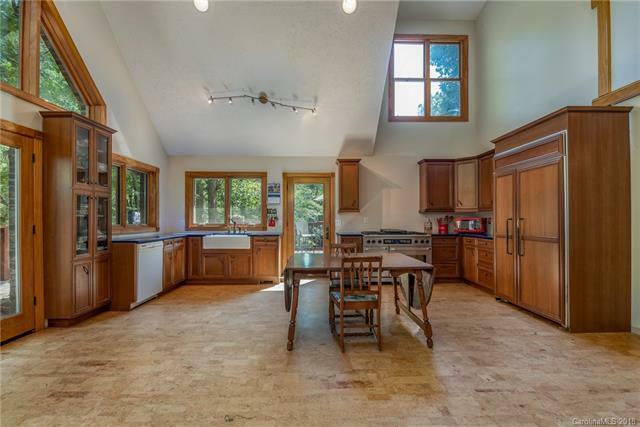 Large master with French doors to sunroom and deck. Beautiful bath, giant walk in shower and claw tub. Private guest room and bath upstairs. Fully finished basement with bedroom, full bath, craft room, den and laundry. Separate 2 car garage with upstairs storage.